One of a kind. Just like your movies. Master of pro audio. Always up-to-date. 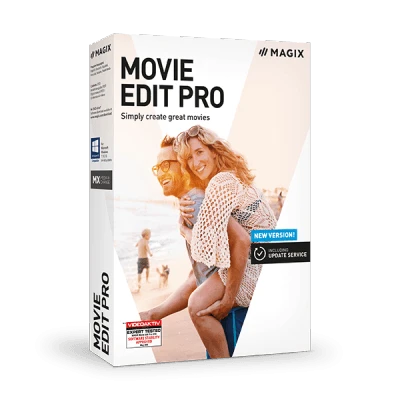 Video software from MAGIX enables any user to cut and edit their films and videos in an easy yet professional manner. The software comes with audio dubbing as well as options to burn your video projects to DVD and Blu-ray Disc or save them to a format of your choice. As a video editor, Video easy is the ideal choice for beginners who want to start creating their own videos in a matter of minutes. For advanced and professional users, we recommend the video editing program, Movie Edit Pro. 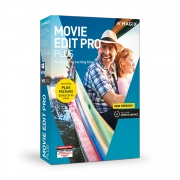 The software enables users to edit videos down to the finest detail and on several tracks. 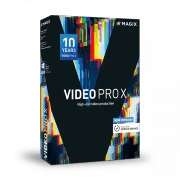 Ambitious and professional video editors use Video Pro X as their video editor of choice to cut videos. The program's intuitive operation and high technological precision helps make creative ideas a reality. 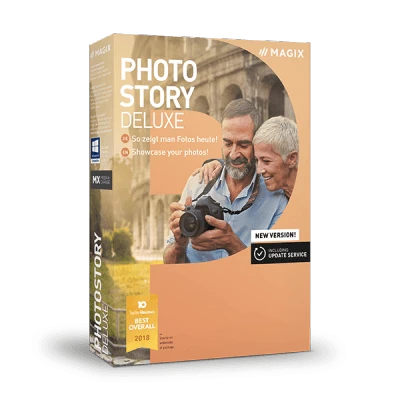 With photo editing software, Xara Photo & Graphic Designer, get optimum results for your images and easily remove unwanted objects from your photos. Creating vector graphics, illustrations and collages and applying filters is incredibly quick and easy. Transform your images into an entertaining slideshow to share with others with Photostory Deluxe. Choose from a wide range of songs, sounds and animations. Then, present your slideshow on an electronic device or online. You can even create interactive VR experiences from 360° images with Photostory Premium VR. Or create your own website with just a few clicks – there’s no previous programming experience required. Xara Web Designer is fully flexible and enables you to design your own custom website from start to finish. 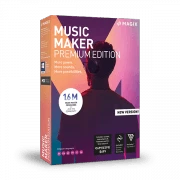 If you want to make your own music, Music Maker is the perfect choice. It comes with a massive selection of instruments and loops - something from every musical genre. 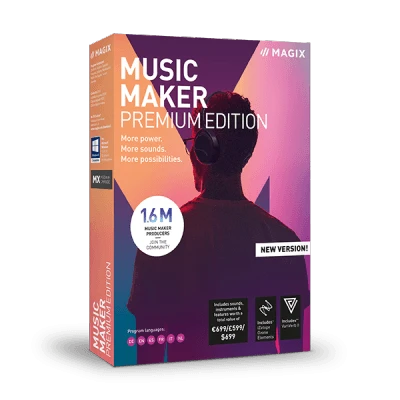 Music Maker is also the ideal mixing software – simply import music and modify it any way you want. 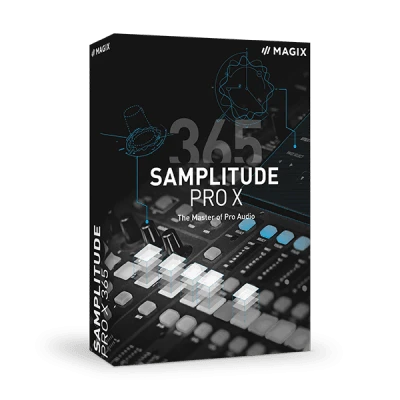 Samplitude Pro X is recommended for professional mastering. This virtual studio environment enables precise sound recording at the highest-quality of audio editing. Powerful editing tools, extremely fast processing and innovative workflows are necessary for audio production. 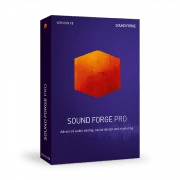 From digitalization and restoration to archiving, you are prepared for everything with SOUND FORGE. Join now to receive your coupon. 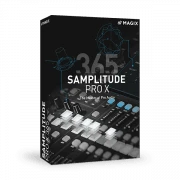 Create music in a unique studio environment with intuitive drag & drop controls. 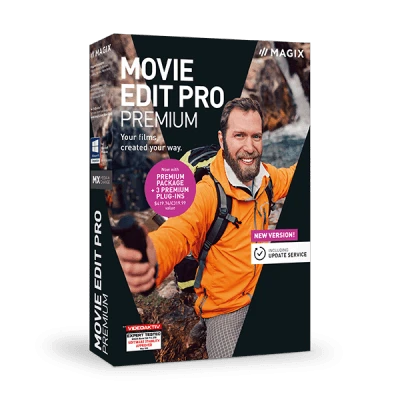 Creating high-quality videos has never been easier with Movie Edit Pro. It's the fun way to edit videos! 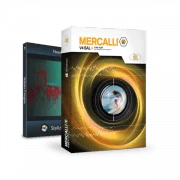 Create moving slideshows with exciting effects, animations and music to match.